Happy Monday, everyone! 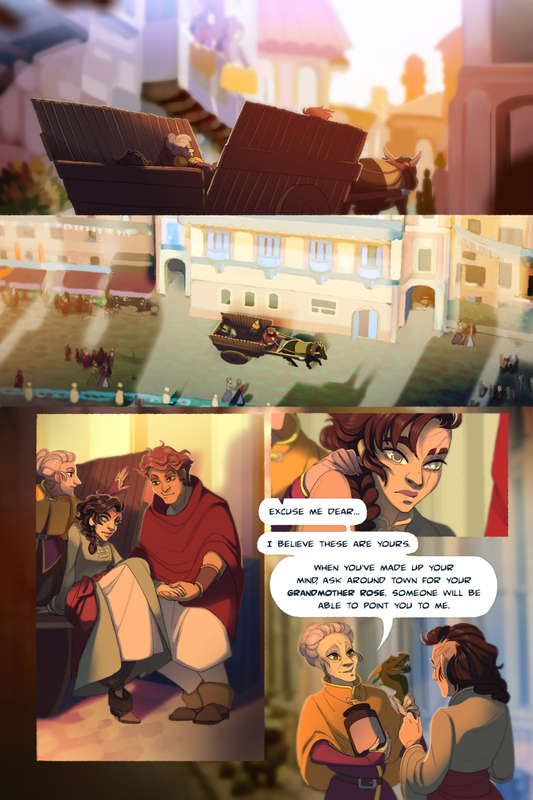 Here’s today’s page of Woven!! In case you missed the announcement last week, here’s a reminder that there will be a 3 week break from updates while we rebuild our buffer for chapter three! So, from the 29th of April until the 13th of May, there will be no new pages going up. Regular scheduled updates will resume on the 20th of May! If 3 weeks is just too long to bear, you’re more than welcome to toss a single dollar ($1) into our patreon over at https://www.patreon.com/LarkandWren during the break if you’d like to see the pages as they are being completed! * v*!